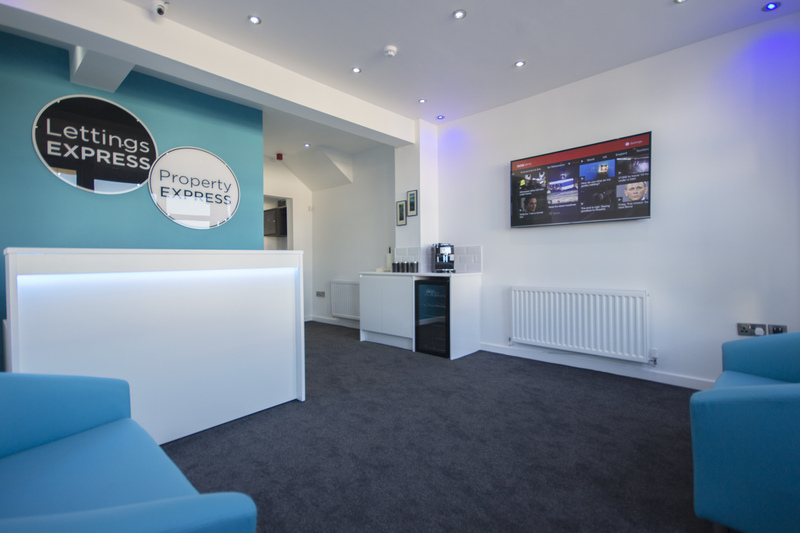 We'll keep you regularly updated with the latest properties by call, text or email. 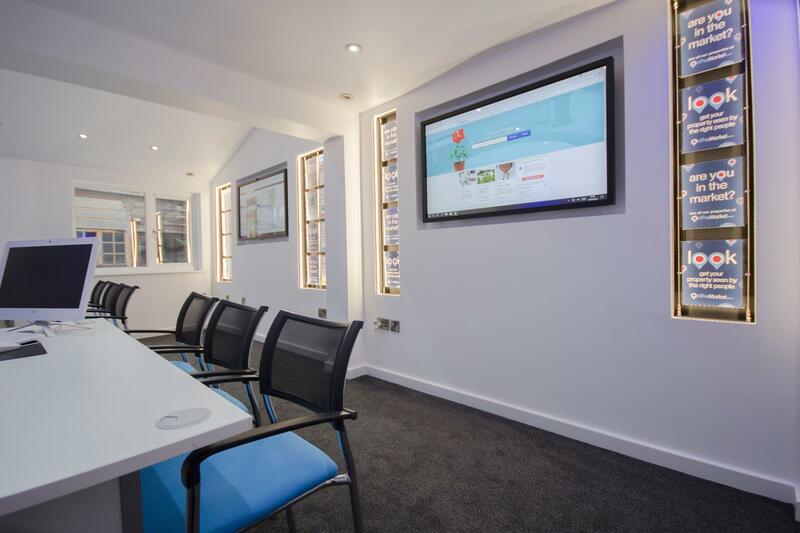 You can even set the exact criteria of property, area and price your looking for. 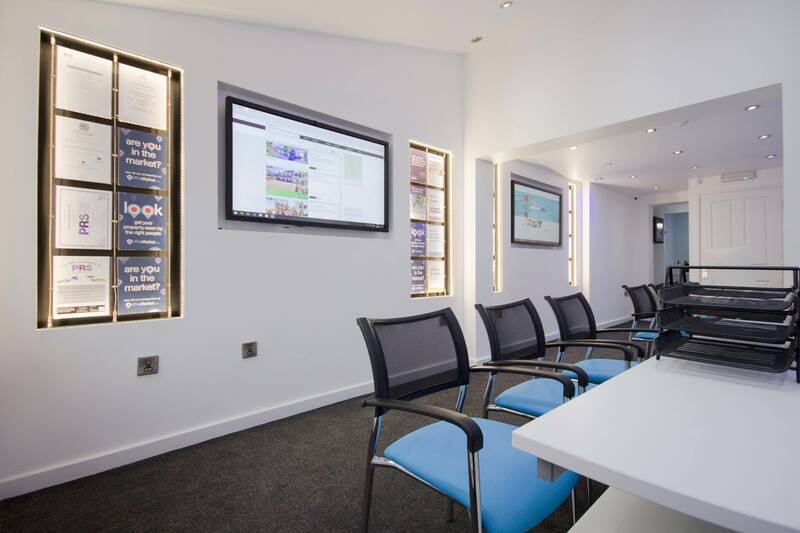 Our team are here to help you sell your home for the right price and as quickly as possible. 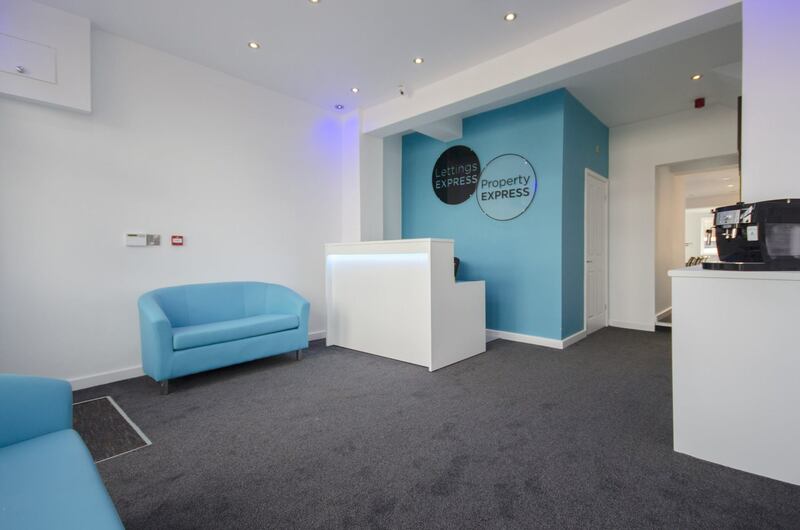 We will list your property and offer you a no sale no fee agreement, so there's no risk to you. 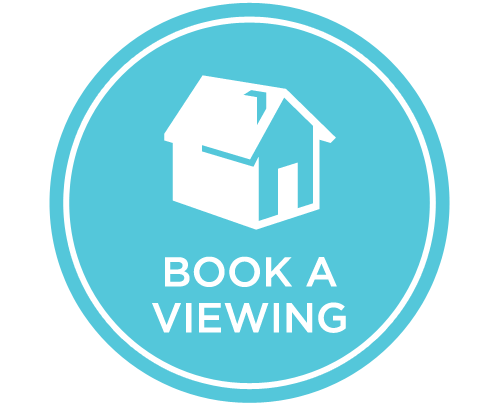 Booking a viewing is simple! 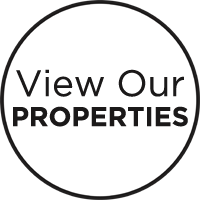 Simply click to ‘VIEW PROPERTIES' browse our Properties that are available and arrange a booking by contacting us or clicking here. 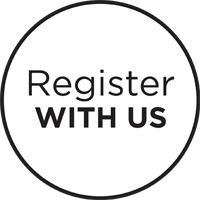 Submit your property details through our website and one of the members from our team will give you a valuation. 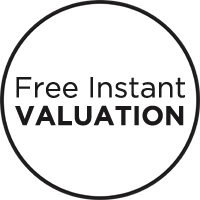 Using our online valuation tool its never been easier to find our how much your property is worth. 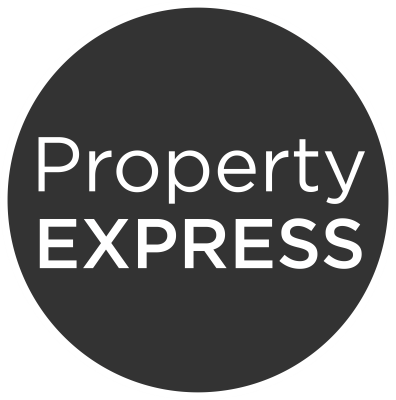 We cater for every type of buyer; Whether your a first time buyer, investors or property developers, we can walk you through finding your perfect property, viewing and sales process. 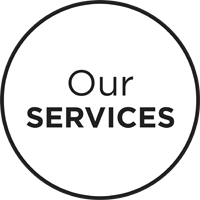 We don’t just offer competitive residential house sales, we work along side our preferred partners to bring you all of market Mortgage/Financial Services, Insurance, Pension and Investment advice.